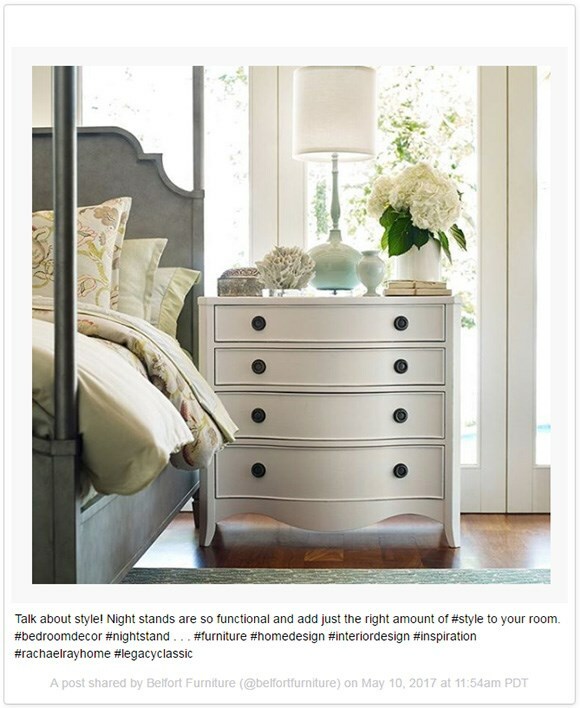 Read design ideas and advice for decorating every room of your home. 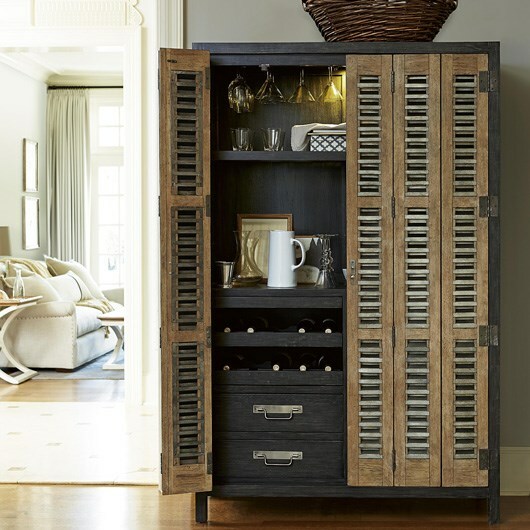 Stay inspired and informed with recent articles on our Blog, Belfort Furniture Buzz. 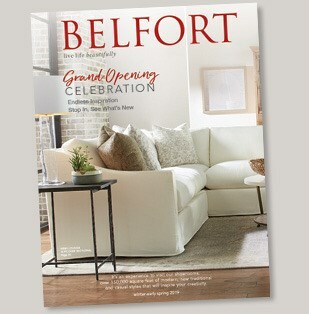 Live life beautifully by browsing the pages of our latest Belfort Furniture Catalog. 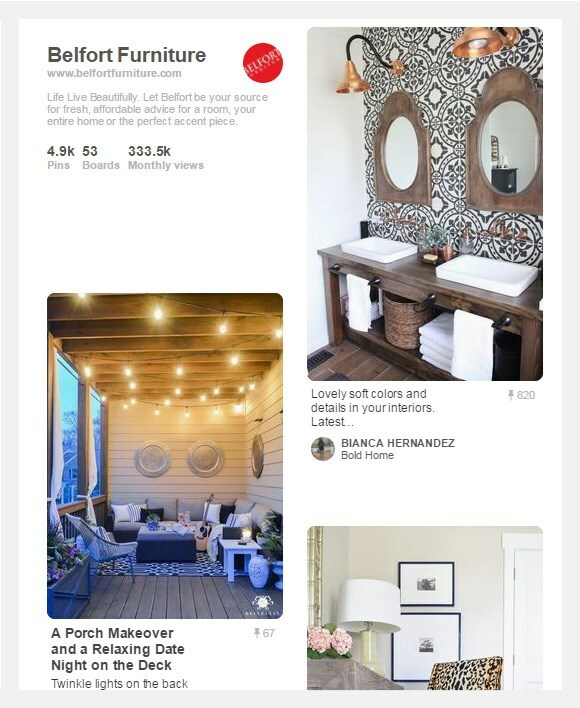 Explore our Twitter, Facebook, Pinterest, and Instagram Accounts. Share your room with us - Snap a pic and post to instagram using #BelfortStyle.